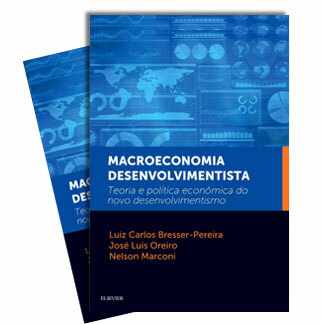 Brazil underwent industrialization and major economic development during the period that spanned 1930 to 1980 This is the period of strategic national development initiated by Getulio Vargas and taken up again after the crisis of the 1960s by the military regime that was in power. Throughout the entire period, public bureaucracy played a key role, always in consort with the industrial bourgeoisie. 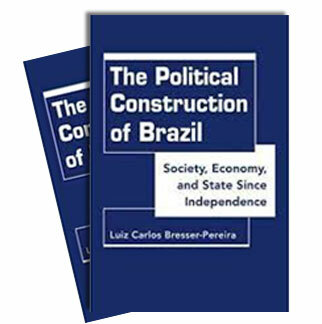 These two classes emerged as actors in political life as of the 1930s and - together with the workers who were minor partners - promoted the Brazilian industrial revolution. During the 1960s the radicalization of the Left and the right-wing alarmism which were both to a large extent stimulated by the Cuban revolution led to a military coup in which the bourgeoisie and the military joined interests with the United States. Nonetheless, both the bourgeoisie and public bureaucracy returned to a nationalist and developmentalist policy during the years that followed. Yet the major foreign debt crisis that took place during the 1980s led to the breaking apart of these alliances, and over the course of the decade, to the surrender to neo-liberalism coming from the North. At that moment, a disoriented public bureaucracy attempted to defend its own corporate interests. As of the 1990s, however, the sector involved itself in the State Administrative Reform of 1995 furthermore, neoliberalism, which then became the dominant current, went on to lose its hegemony over the following decade due to failure in promoting economic development. These two facts work, on the one hand, to re-establish new republican perspectives for public bureaucracy and, on the other, suggest that the renewed alliance of public bureaucracy and industrial bourgeoisie may again be turning into the nations route to re-establishing economic development.